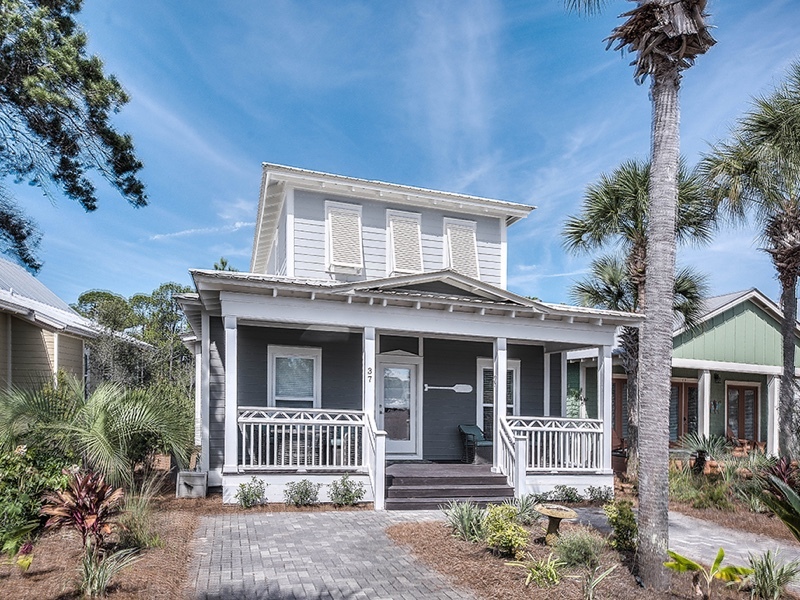 Beach, Please is a four bedroom custom home built for peace and relaxation on 30A. Backing up to the nature preserve and Seacrest Beach walking trail, the tranquil location is still only a few blocks to the Seacrest Beach 12,000 square foot Lagoon Pool. Master and guest room on the Main Floor. Open Living room and dining area, nice sitting and reading spaces. Spacious guest bedroom and bunk room on the 2nd floor.